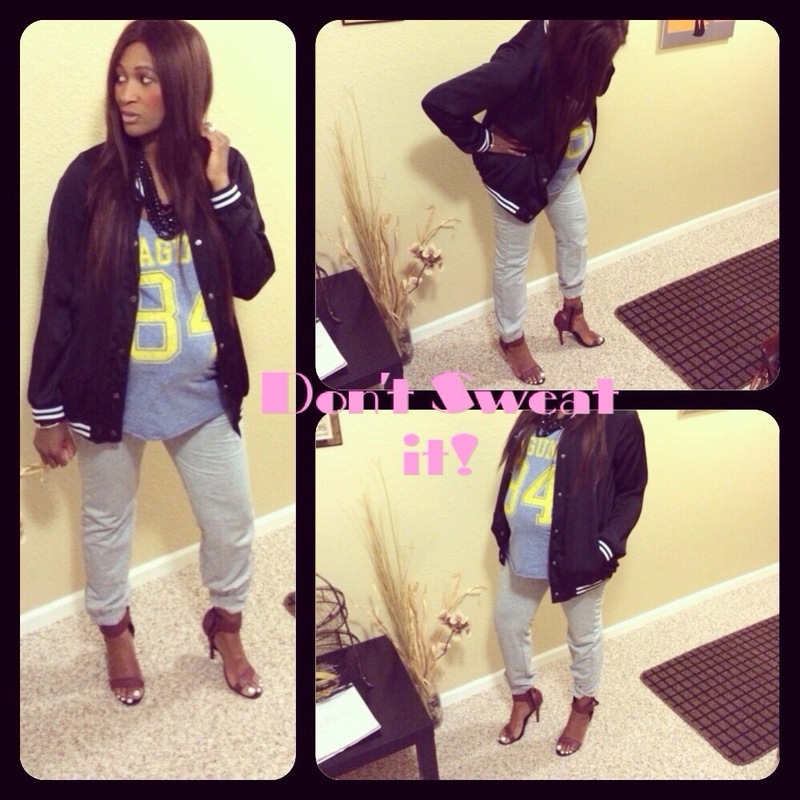 Evening Style: Don’t Sweat it! How to achieve the look: baseball jacket, tank, luxe sweatpants( these are from H&M), strappy sandals or pointed-toe pumps, statement necklace! Enjoy the day dolls!! Categories: Fashion | Tags: chic, clothes, Fashion, fashion stylist, maternity fashion, model, pregnant fashion, pregnant model, shopping, style, summer, summer fashion, summer style, sweatpants | Permalink.